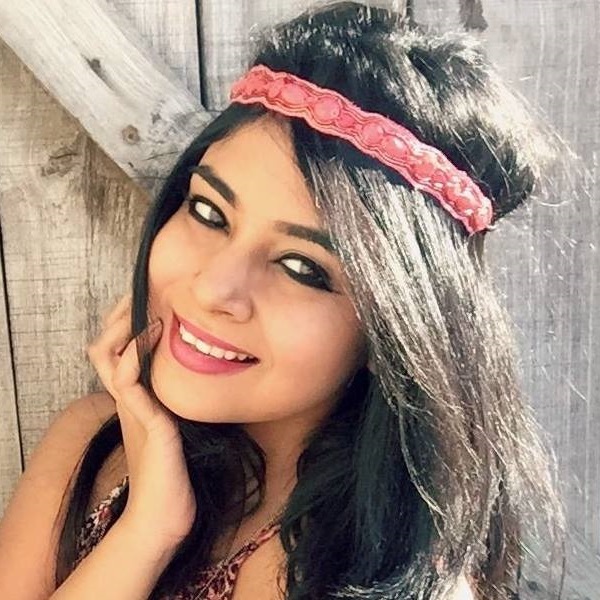 *Hate Post Alert* Don't EVER Buy These 9 Beauty Products For Your Skin! Pay attention to the products we've mentioned on the list. They work with every skin type and promise to give you radiant and glowing skin in minutes. 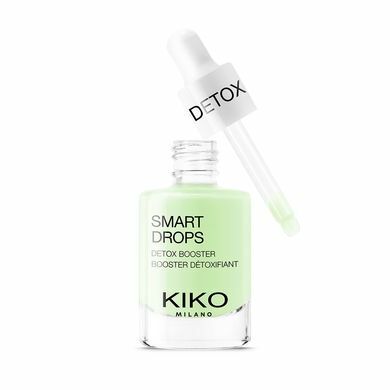 From acne to dry skin, there's nothing these babies can't solve. 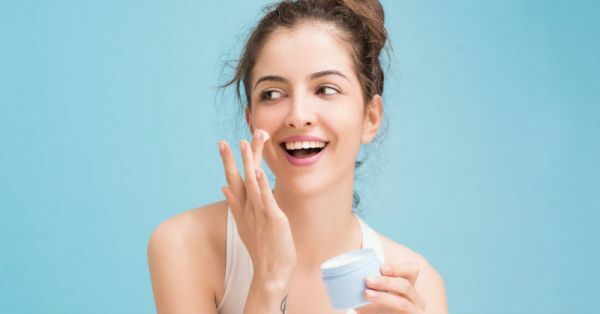 For fresh, glass-like skin, these skin care products are a must-have. Cheggit! If your skin is perpetually dry, then you should give this lovely cream a shot! 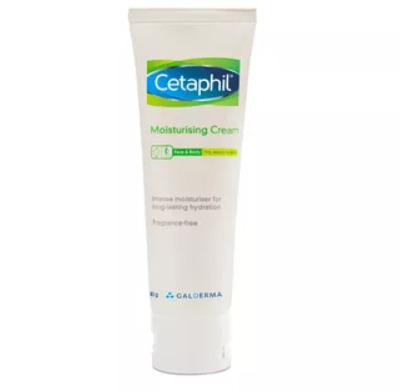 It absorbs quickly into the skin and doesn't leave you feeling greasy. While it provides your skin with moisture, it also keeps it baby soft! Price: Rs 360. Buy it here. Do you love the sweet scent of coconuts? If so, then this shower gel is perfect for your likes! 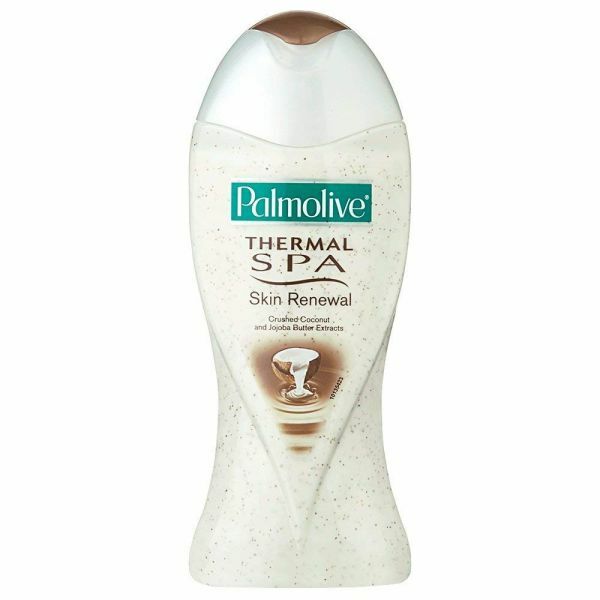 Unlike most shower gels, this one does not dry your skin out. On the contrary, it makes it smooth and leaves behind a delicious coconutty scent. Price: Rs 108. Buy it here. 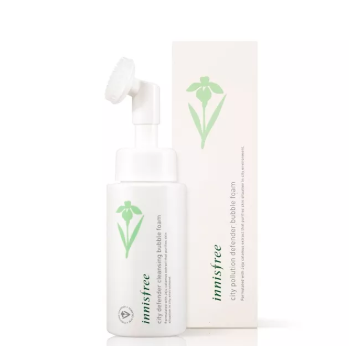 Packed with calamus extracts, this bubble foam cleanser keeps your skin clean from dust, oil and bacteria. Plus, it comes with a facial brush that makes cleansing an easier process. Care to try? Parties are fun, but not for your skin. Keeping makeup on for the whole night can cause breakouts. You need to detox the morning after. After washing your face, pat dry and apply the product. Massage it well into your skin in circular motions. Cracked and dry heels are anything but attractive. 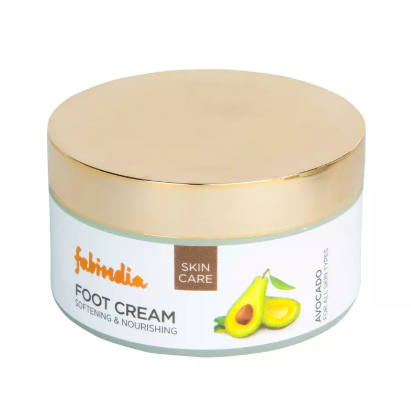 Your feet need pampering and one way to give them love is by using this yummy avocado foot cream. It smells amazing and keeps your feet moist, soft and hydrated. Price: Rs 320. Buy it here. 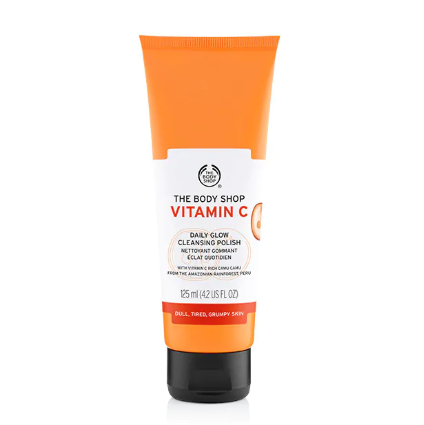 For glowing skin, you need vitamin C and trust me, this cleansing polish is packed with it! It has tiny microbeads that remove dead skin cells like a boss. After washing the polish off, your skin will look radiant and clear. Did I mention that it smells like oranges? Price: Rs 1,145. Buy it here. If your skin is starting to look tired and wrinkled, it lacks hydration. 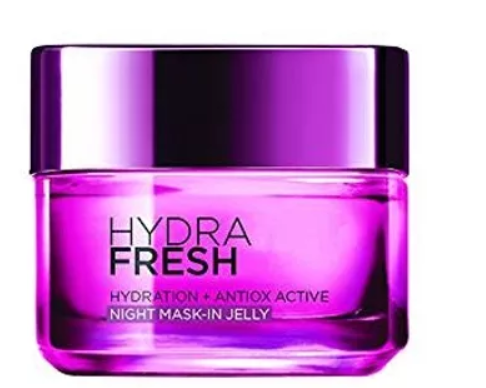 Infused with French grape seed extract, your skin is bound to get its youthful appearance back if you use the night gel-cream religiously every night for a month. Price: Rs 473. Buy it here. When you find a product that has cranberry and turmeric as ingredients, you should totally pick it up! Apply the mask to your skin and leave it to dry for 5-10 minutes. Rinse your skin and pat dry later. Thrice a week is good enough. Price: Rs 3,900. Buy it here. 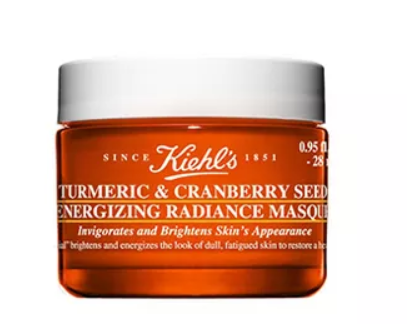 In less than 100 bucks, you can pick up this fab sheet mask! 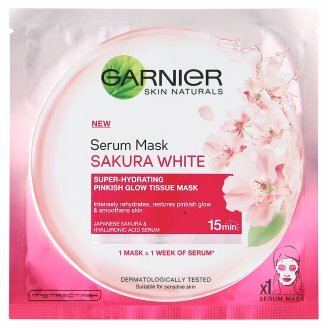 The Sakura sheet mask helps to smoothen and restore skin. Plus it makes your complexion brighter, clearer and cleaner after removing the mask. Price: Rs 99. Buy it here.